WASHINGTON, D.C. – U.S. 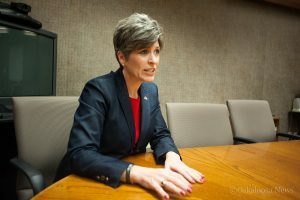 Senator Joni Ernst (R-IA), along with the full Iowa delegation, received notice from the U.S. Air National Guard that the RC-26 aircraft will remain based in Iowa at this time. The RC-26 aircraft is designed to counter drug trafficking and assist in counterterrorism efforts, and plays an important role in the Iowa Counterdrug Task Force. “I am pleased that the U.S. Air National Guard will continue to base its RC-26 aircraft in Iowa, which helps the Iowa National Guard respond to disaster relief efforts. 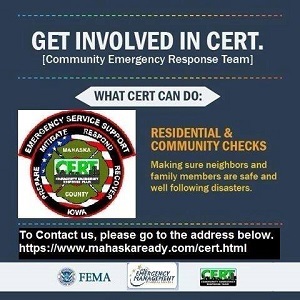 With Iowa’s history of flooding, as well as the recent devastating storms that recently ravaged communities like Muscatine, Seymour and Centerville, this ‘eye in the sky’ helps coordinate efforts on the ground in the event of a natural disaster,” said Loebsack. To read the November 17, 2016, letter from the Iowa Delegation to Lieutenant General L. Scott Rice, please click here. Posted by Press Release on Mar 12 2017. Filed under National News, State News. You can follow any responses to this entry through the RSS 2.0. Both comments and pings are currently closed.